1. Agent Rank the Patent Vs. Author Rank the shifting baseline. 2. Separate Google Author Credibility Score based on authenticity. 3. Back to square one for answers in the Agent Rank patent. 4. AgentRank+ is the Plus in Google+! The blueprint for G+ authority. 5. All ⑭ Claims of the Agent Rank patent already active as described. Exactly one year ago I published, Is Google+ Page Rank the culprit behind the current suspicions of active Author Rank? 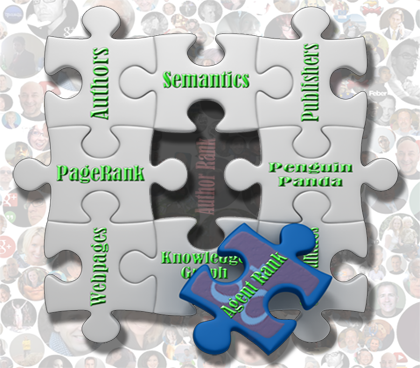 The first of my PageRank in Google+ series titled. The story came about during a period of much analysis & discussion on the topic of what could be giving the noticeably strong ranking authority in Google Search to certain reputable Google+ Profiles, which tended to easily outrank all others, even outranking profiles with reshares of their own posts. These reputable authors did not have nearly as high numbers of followers as some others, nor even as many +1's & comments overall, yet their uncanny ability to receive high exposure both in the Google+ platform itself & high ranking in personalized & non-personalized search were noticed by many. For quite some time I had noticed that the Google+ Profiles (which are Authors) and the Google+ Pages (which are Publishers) all have their own PageRank score (viewable under certain conditions), which I referred to as Google+ PageRank or G+PR and that the entities with the highest G+PR score always had the strongest ranking authority. How does engagement affect the ranking authority of individual Google+ posts? 1. Mystery of the social media post's ranking roller coaster. 2. Google+ content changes authority with the flow of the stream. 3. In search of the elusive Google+ post authority source. 4. 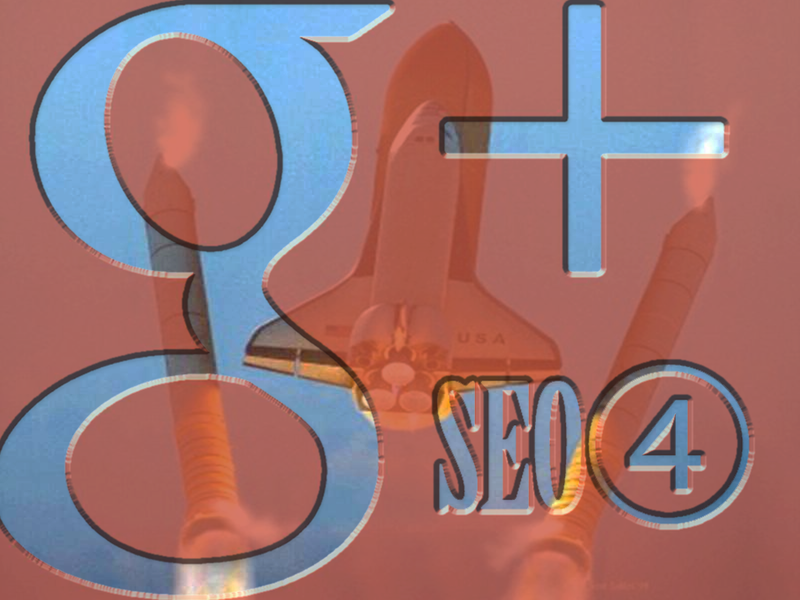 G+ rocket booster gets pages seen, but then pages must carry it. The biggest question about our Google Plus SEO topic is probably, "How does Google+ content behave in the Search ranking, both the posts themselves & the website pages shared on G+ in post links? Does sharing links to our pages in posts help the ranking of those pages in Search?" Many of us who've been sharing our blog articles, or website pages almost exclusively on the G+ platform, have seen excellent results for the same content in search time and again. While others have seen inconclusive or no improved search ranking results at all.